Communication has a direct impact on patient safety, according to a new report which found that hospitals where physicians and nurses scored highest on communication also had fewer patient safety events. 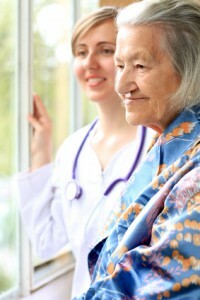 The report from HealthGrades is summarized in this article on Nurse.com. 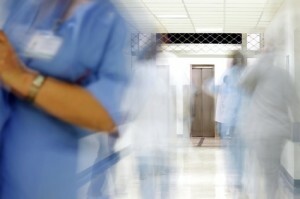 The report analyzed patient safety data for hospitalizations between 2008 and 2010. They found that during that time period, 254,000 patient safety events among Medicare patients could have been prevented, and that 56,367 Medicare patients who died experienced one or more of these events. Data was also taken from Medicare patients’ satisfaction scores. The better the communication, the better the care. • 13% more patients at hospitals performing in the top 10% for patient satisfaction reported they received instructions on what to do when they left the hospital, compared to the bottom 10% — key guidance that underscores the importance of communication, according to the report. HealthGrades conducted the analysis as part of its process for identifying the HealthGrades Patient Safety Excellence Award and HealthGrades Outstanding Patient Experience Award recipients. 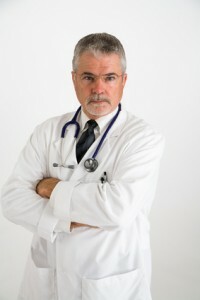 This year, 263 hospitals received the Patient Safety Excellence Award (http://bit.ly/JDRf3e) and 332 received the Outstanding Patient Experience Award (http://bit.ly/JIHBly), with 47 receiving both. For example, Reed said, catheter-related bloodstream infections were about 56% more common in hospitals with poor nursing or physician communication. A single program can cut the number of abused or neglected children in America in half; reduce the number of babies or toddlers hospitalized for accidents or poisonings by more than half; and provide a 5 to 7 point I.Q. boost to children born to the most vulnerable mothers. 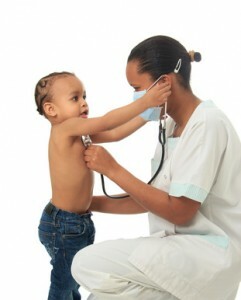 This program is the Nurse-Family Partnership program or NFP, founded by David Olds in the early 1970’s. It has been studied carefully and has shown “sizable, sustained effects on important life outcomes which were replicated across different populations,” according to this article by David Bornstein in the New York Times’ Opinionator. The program arranges for registered nurses to make regular home visits to first-time mothers who are low-income or otherwise vulnerable, starting early in their pregnancies and continuing until the child is two years old. The program has assisted 151,000 families to date and has the potential for even larger impact, due to the Affordable Care Act’s Maternal, Infact, and Early Childhood Home Visiting Program. This provides $1.5 billion for states to expand programs like the NFP. Bornstein says, “Done well, it could be among the best money the government spends.” The problem is that not all such programs are done well. He encourages policy makers and proponents of home visiting to pay attention to the specific elements of the NFP model that account for its success. One of the most important elements proved to be nurses. When it came to improving children’s health and development, maternal health, and mothers’ life success, registered nurses got results that were much better than when other, similar programs used paraprofessionals instead. Nurses everywhere are celebrating National Nurses Week May 6th through 12th. One such nurse, Renee DeRider, says that nursing has been one of the most rewarding experiences she’s ever had. 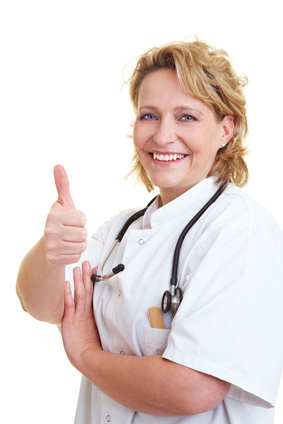 DeRider has over a decade of experience nursing. She graduated in 2001 and immediately started working in pediatrics, with a concentration in hematology, oncology, and surgery. Now she works in a hemophilia center where she coordinates patient care for both children and adults with bleeding disorders. This article on the Democrat and Chronicle website looks at DeRider’s experience and why she finds being a nurse so fulfilling. DeRider said she loves her job as a nurse and her work environment due to the endless possibilities. But with the love of work and numerous career paths within the field comes heartfelt stories that impact nurses. DeRider said the most touching experience as a nurse came in 2004 and 2005 while caring for an 18-month-old girl with terminal cancer. And for her care, DeRider said she has been rewarded countless times by patients and their families with gifts like a simple thank-you card. For DeRider, the time spent being a nurse will never match her love and commitment to the job. 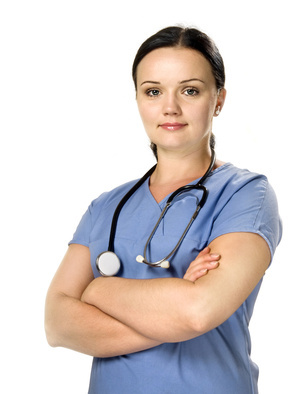 “Nobody goes in to nursing because they love the long hours, weekends, holidays and overnights. It’s not a fallback career and requires much dedication. It’s by far (not) a glamorous career, but we’re the thread that ties together the physician and the patient,” DeRider said.